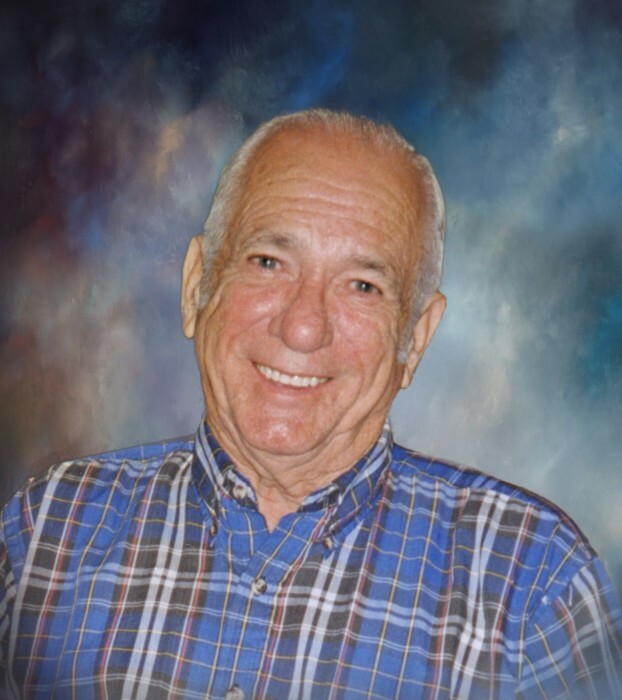 Billy Morris, age 88, passed away Friday, August 3, 2018 at his residence surrounded by his loving family. He was a member of Bible Baptist Church of Savannah. Billy was a Christian man who enjoyed hunting, fishing, tending to his garden and being at home spending time with his family. He was preceded in death by his parents, S.T. Morris and Ida Belle McBride Morris; son, Sammy Dwain Morris; brothers, T.J. Morris, LeeRoy Morris, Mack B. Morris, E.B. Morris, Carlos Morris, Ben Morris; sisters, Allie Mae Rooks, Dora Belle Ray, Barbara Fay Morris, Susie Kate Todd, and Vonceil Jordan. He is survived by his wife of 68 years, Ruby Laverne Morris of Savannah; son, William Darlon Morris (Jessica) of Rincon; daughter, Barbara Kay Rhodes (Mike) of Savannah; sister, Joetta Brinson of Savannah; beloved niece, Gayle D. Grimes (John); grandchildren, Sammy Brian Morris, Jesse Clyde Sullivan, Jr., Kimberly Sullivan (Trent), Ashleigh McClune (Matthew), Spencer Morris, Cameron Morris (Melody), Hunter Morris, Karah Morris; great-grandchildren, Valerie Morris, Chandler Morris, Aron Jack Sullivan, Slayten Brock, Ryker Brock, Collin Sullivan, Terrey Sullivan, Connor McClune, Daniel McClune, Asher Morris, Noah Morris, Brex Broxton; step granchildren, Bridget Lowe, Tori Lowe, Layla Lowe, Lucy Lowe, Rebecca Lowe, and Jesse Lowe; also survived by numerous nieces, nephews and other relatives. Family will receive friends beginning at 9:00am on Monday, August 6, 2018 at Bible Baptist Church of Savannah, 4700 Skidaway Rd. Funeral services will follow at 11:00am with the Reverend Herbert Hubbard officiating. Graveside services 3:00pm, Monday, August 6, 2018 at Glennville City Cemetery. Pallbearers will be David Bargeron, Johnny Branch, Matt Todd, Danny Lynn, Dale Morris, Matt McClune and Spencer Morris. The family would like to express their gratitude to the staff of Georgia Hospice Care, specifically Wendy Dunwoody, Colleen Keyser, Rachel Robertson, Kshaunta Taylor, Alicia Nixon, Lori Stringer, and Kim Griffee. In lieu of flowers, memorial donations may be made to Bible Baptist Building Fund, 4700 Skidaway Rd., Savannah, Georgia 31404. Glennville Funeral Home is serving the family of Mr. Billy Morris.